In 16 years, CQUni’s Carol Steel has proudly transitioned from a stay-at-home mum to a professional educator who has travelled the world, battled cancer and begun her PhD. The year 2002 is one of great significance for Carol Steel, as it’s the year she took her first steps towards a transition from stay-at-home mum to professional educator. Sixteen years ago, Carol applied to study a Bachelor of Learning Management (Early Childhood) with CQUni. Before the year was out, she was invited to become a member of the Golden Key International Honour Society, the world’s largest collegiate honour society. 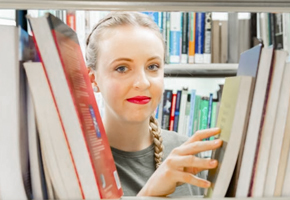 Membership into the Society is by invitation only and applies to the top 15 per cent of university students based solely on their academic achievements. “It was extremely rewarding and a great honour to receive this invitation,” Carol said. Teaching was always something Carol considered her destiny. Carol fast-tracked her degree in three years (rather than four), proudly graduated with Distinction and spent the next year fulfilling her lifelong dream of working overseas. “I taught at a preparatory school in Cheltenham (Gloucestershire) in Great Britain. On my first day I remember being very surprised by the asphalt outdoor playground (no grass) and the indoor sandpit. We are incredibly fortunate here in Australia,” she said. This sentiment and the passing of her father drew Carol back to Mackay in 2006, where she found herself teaching Study of Society and Environment (SOSE) and English at Mercy College. Only one year later, Carol’s life took a dramatic turn. She remembers it vividly! “On Australia Day, 2007, I was diagnosed with cancer. I spent the next 12 months in and out of surgery and undergoing regular chemotherapy and radiotherapy treatments, so I was no longer able to continue teaching,” Carol recalled. 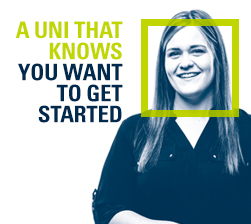 Keen to stay active and positive, Carol approached CQUni advisors about postgraduate study options. “I needed to find something to fill my days and divert my attention away from my illness,” she said. 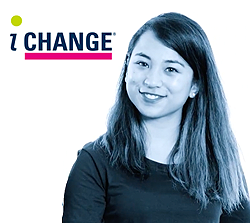 “Pleasingly, my chance enquiry resulted in me not only commencing my Masters degree but also being offered an opportunity to tutor an SOSE unit in the Bachelor of Learning Management program. 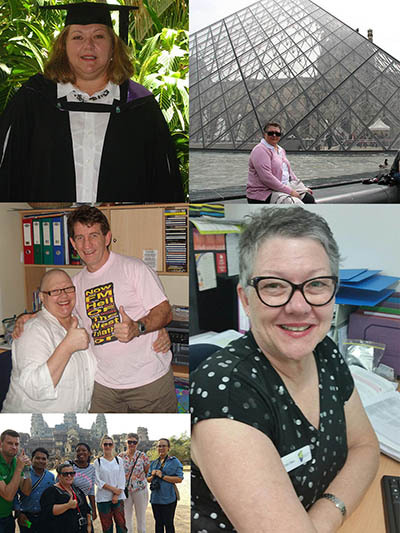 “Throughout my remission, I continued to be offered seasonal tutoring opportunities until in 2014 – after obtaining a Master of Education – I was offered a position as a permanent Lecturer with the School of Education and the Arts at CQUni Mackay. This year, Carol has commenced PhD studies. Today, during rare periods of quiet reflection and contemplation, Carol said she feels so content with her life she needs to pinch herself. 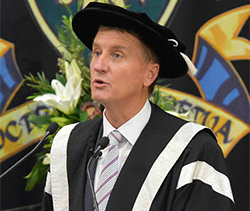 “My study with CQUni has enabled me to grow and develop both personally and professionally. In just over a decade I have metamorphosed from a stay-at-home mum with no tertiary qualifications to a senior education academic commencing doctoral studies,” she said. “Never in my wildest dreams could I have ever imagined being in the position I am currently in and all the experiences I’ve been so fortunate to have had. “All of the goals I’ve fulfilled, my 2002 self would have thought were simply fanciful pipe dreams.